We have a product that sells! 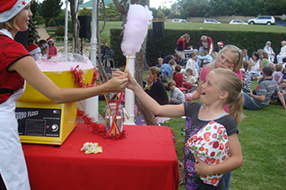 Setting up our mobile concession stands at your next School or Fundraising event is guaranteed to make you a return, that will make any PTA happy. And let’s face it… People have to eat!!! So there will always be a demand for it! 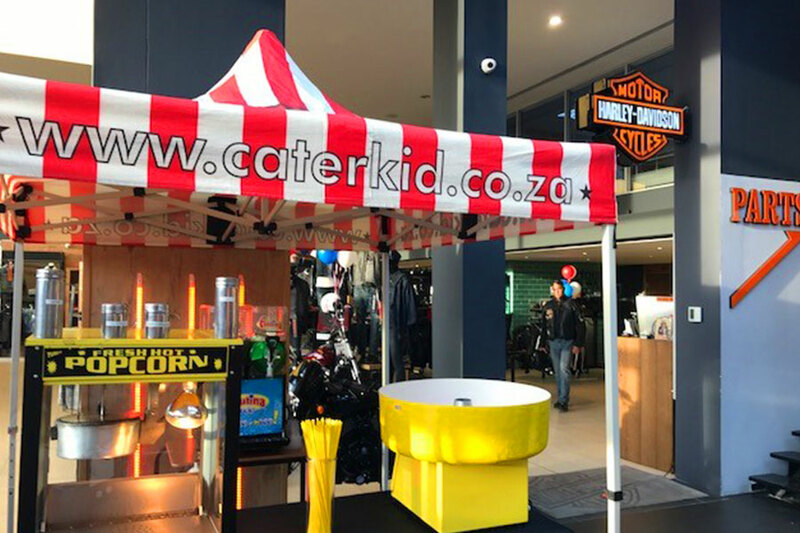 Let Caterkid take care of this for you, from sports days to drama events. 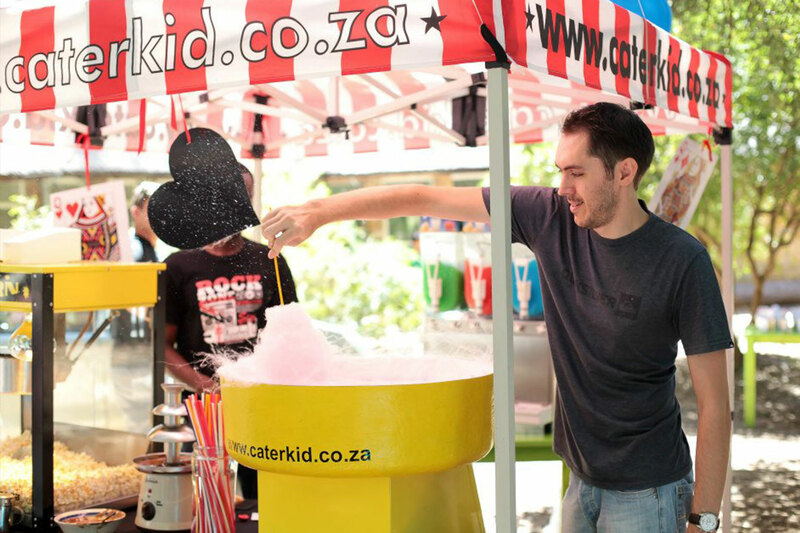 We will setup one of our fun food stalls at your event, supply experienced staff, fun food machines and stock at no cost to the school. We will gladly offer the school a percentage of our profits depending on the amount of guests attending your event. Drop us a mail and let us know the details of you event and we will gladly tailor something to suite your requirements. 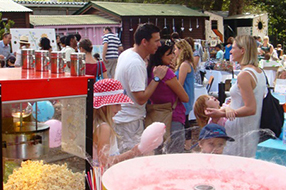 Are you looking for a custom package for school fete or fundraising event?